Salman Khan made his Marathi film debut along with Riteish Deshmukh in Lai Bhaari. The superstar won over the audience with his short, yet effective cameo. "We are working on a very special character for Salman Khan in Chhatrapati Shivaji. 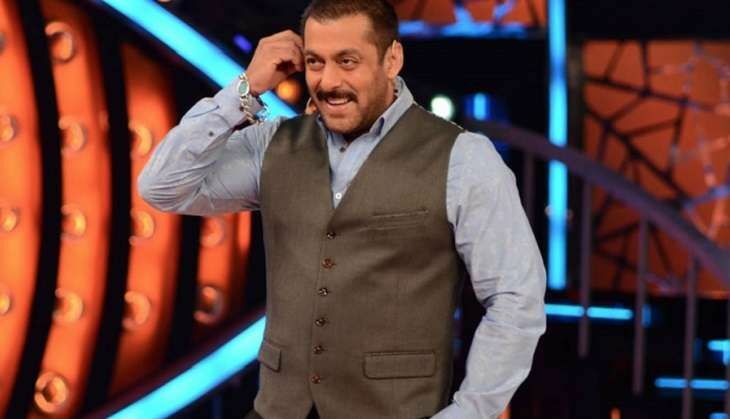 Everyone wants to work with Salman Khan as he is the biggest superstar right now. He has shown keen interest to be a part of this film. The scripting is currently in progress and the only thing I can tell you right now is that Salman's role is not a small cameo, he has something very substantial in the film." The movie is expected to go on floors in December 2016. The makers are eyeing a late 2017 release.